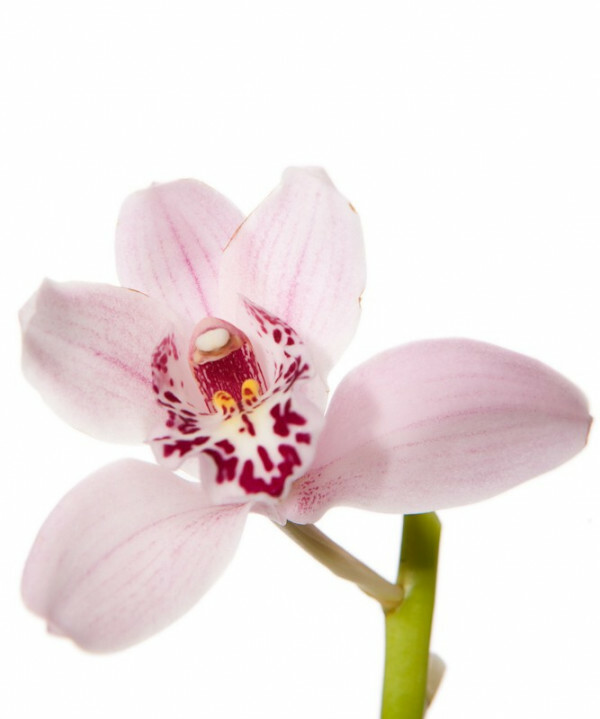 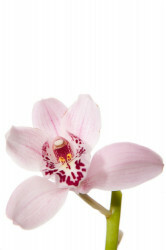 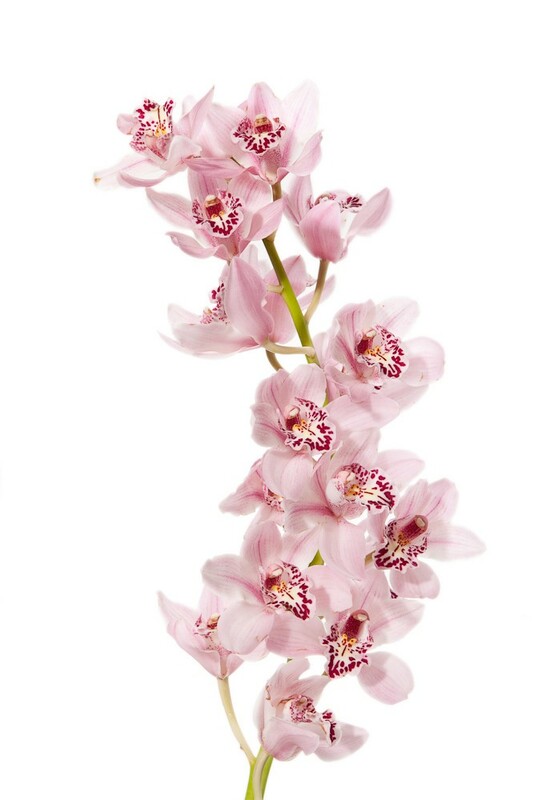 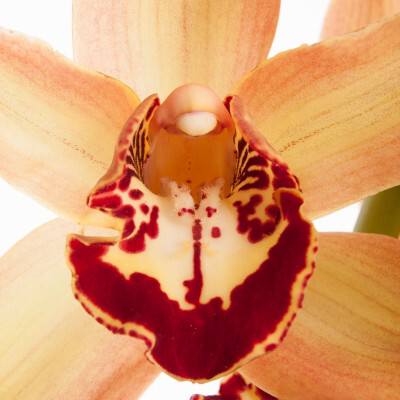 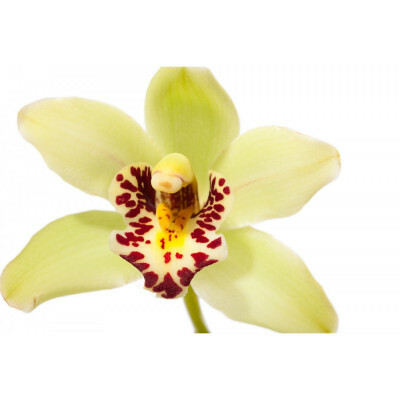 Mini-Cymbidium orchids are among the most captivating flowers in the world. 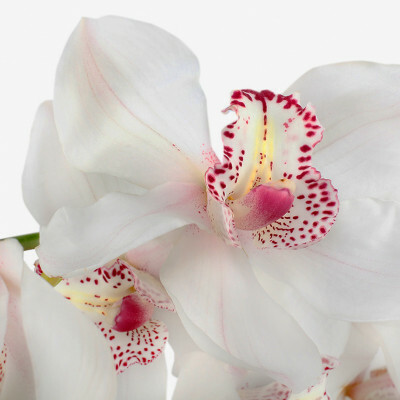 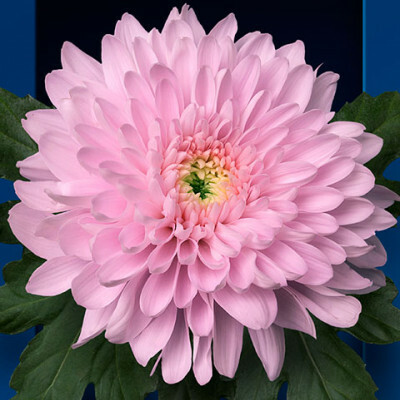 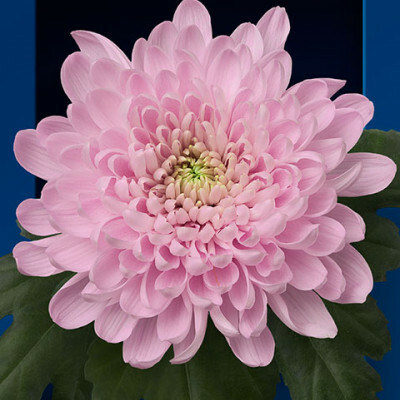 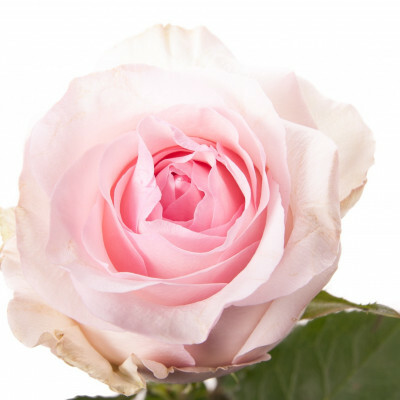 They feature a minimum of 10 blooms per stem (and as many as 18 per stem). 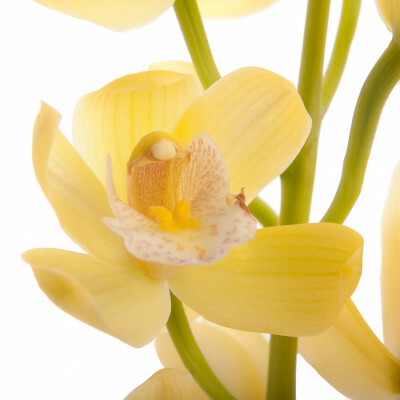 You can use them to make elegant vase arrangements or remove the blooms and place them in a bowl in water to create a floating arrangement. They add a touch of beauty to any environment and they have extremely long vase life. 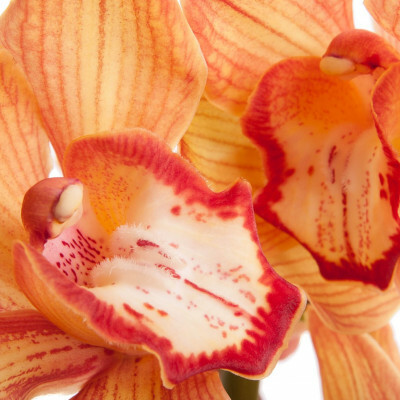 These are among the best value in the flower world! Free shipping is included with this item.